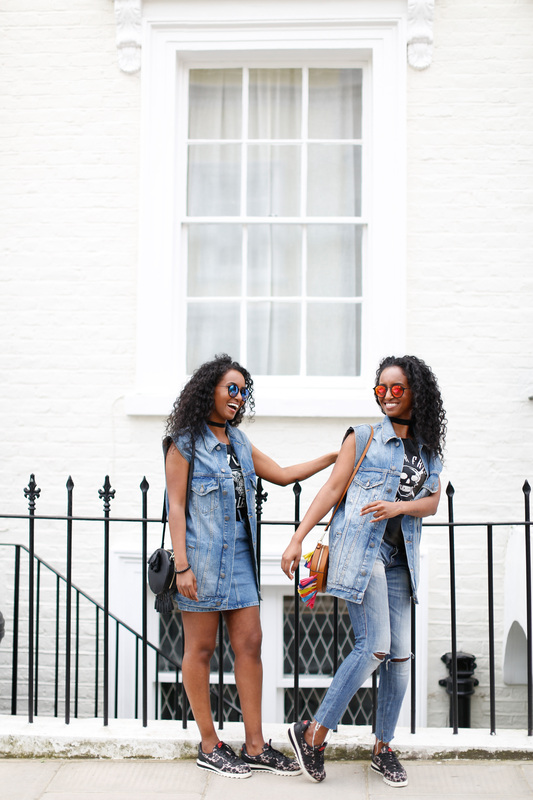 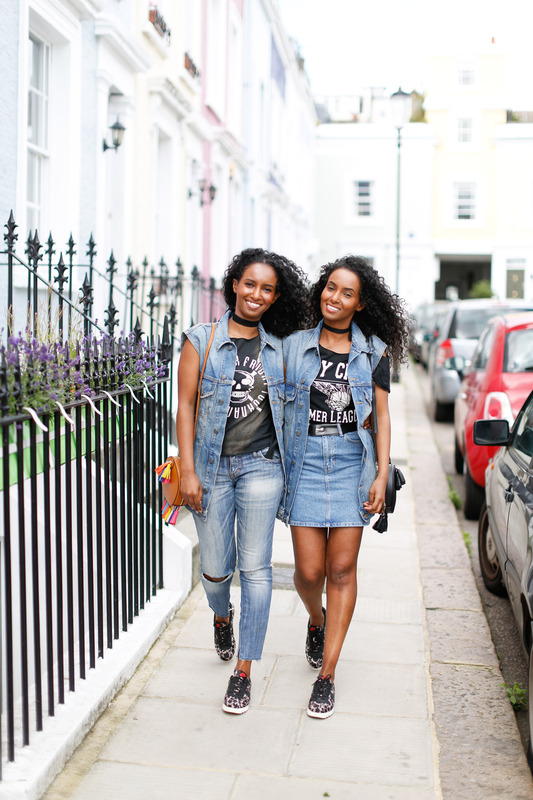 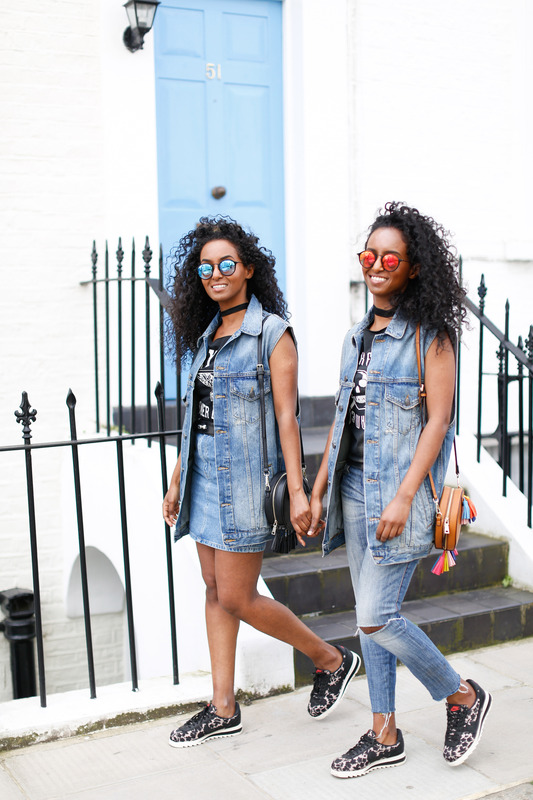 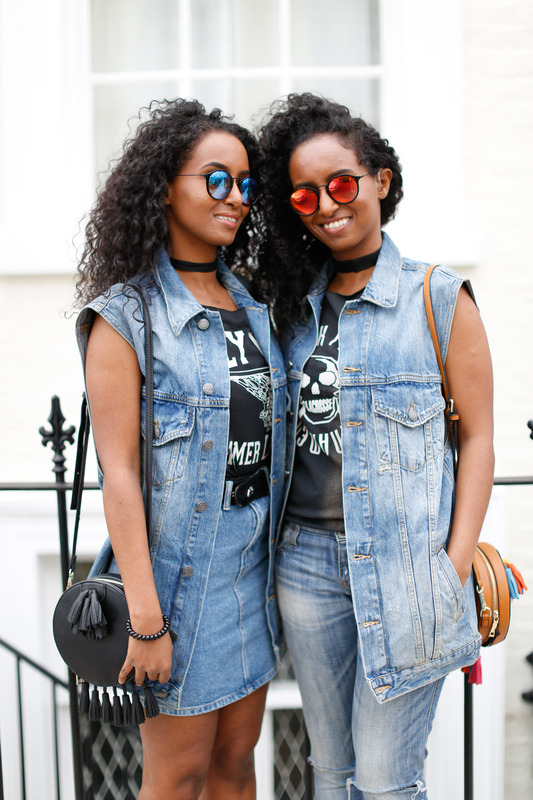 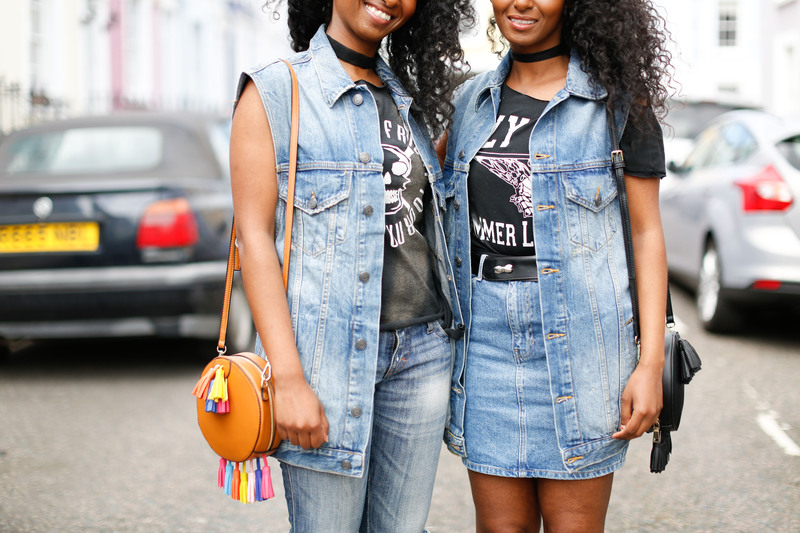 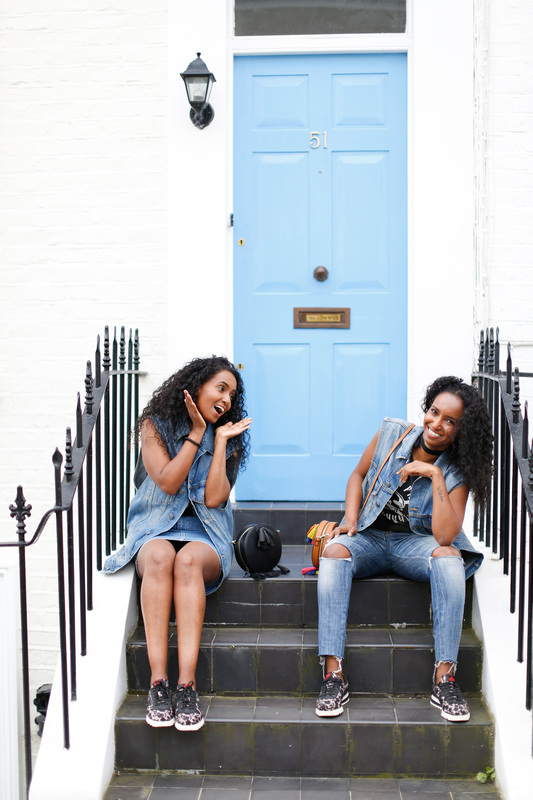 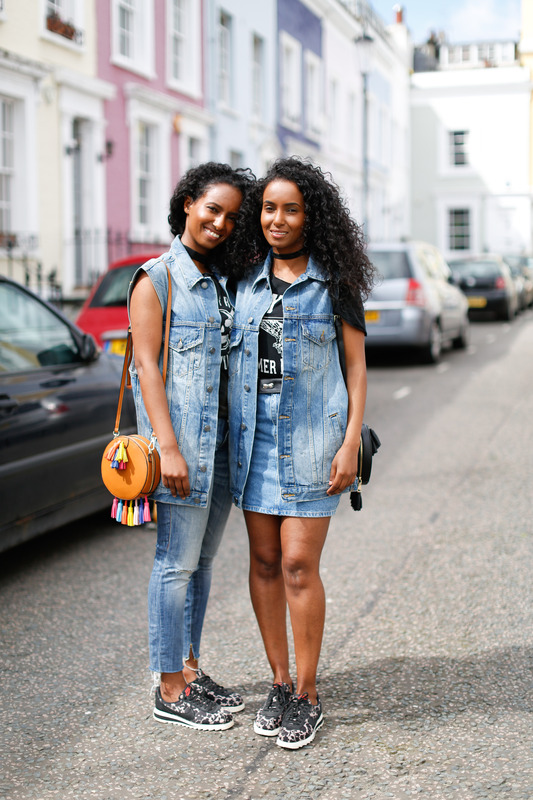 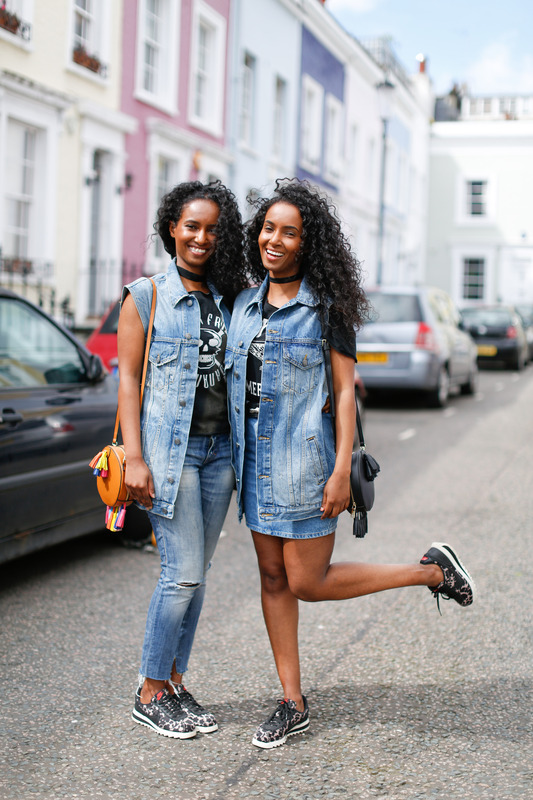 We wore a pair of classic jeans which we styled with vintage Topshop t-shirt and trainers. 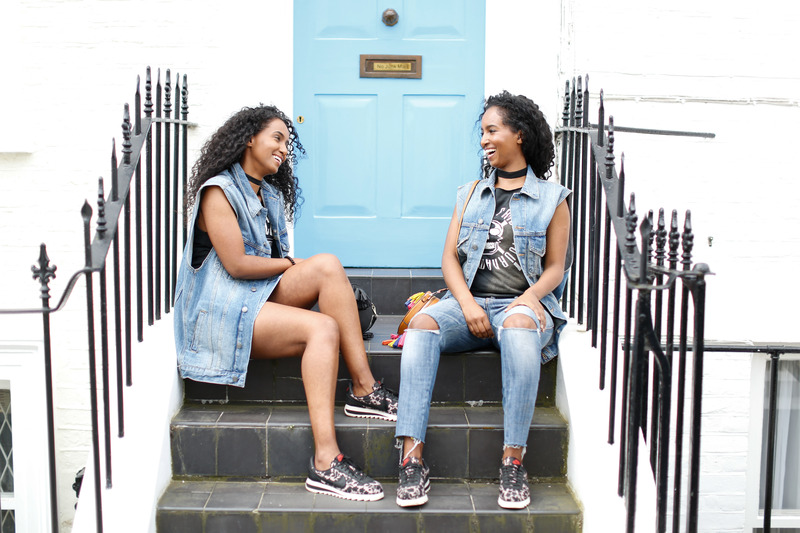 We love the Nike X Liberty Cortez epic, obsessed with the floral print and so chic. 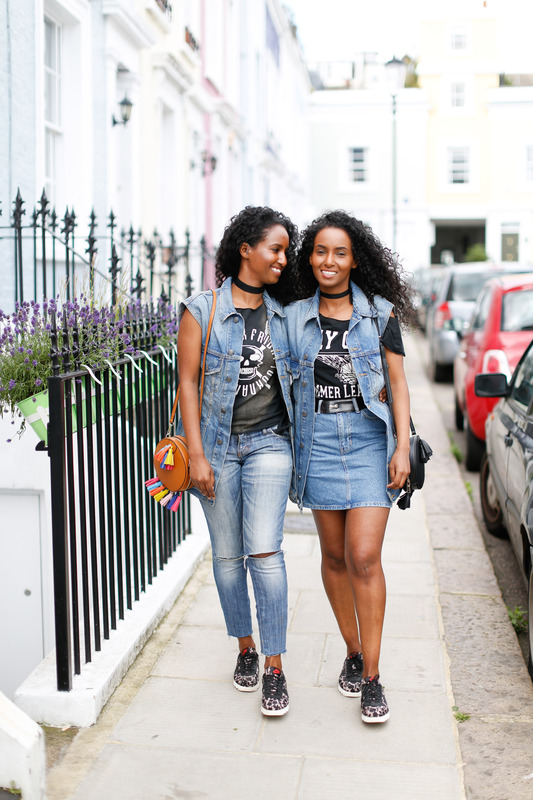 Our outfits are always extremely casual and mixed with edgy and boyfriend pieces.